North Clifton is in Newark & Sherwood and is the last parish before Lincolnshire and the A57 border. 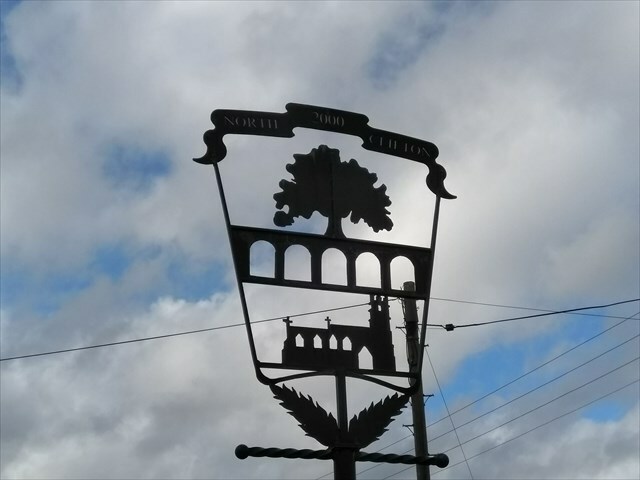 The village sign was constructed to celebrate the Millenium. Very little history of the village exists online.